1. If you signed up for your Dove Channel paid membership on our website at DoveChannel.com, follow the below instructions cancelling your account. 2. If you have a paid Dove Channel subscription and want to cancel your subscription, go to our website at Dovechannel.com and log in with your user credentials. 4. Click "Subscription" in the menu on the upper left of the "Edit Your Profile" page.  If you have any issues or questions regarding your account you can contact us at support@Dovechannel.com. I will want the Dove Channel when I can watch it on tv.